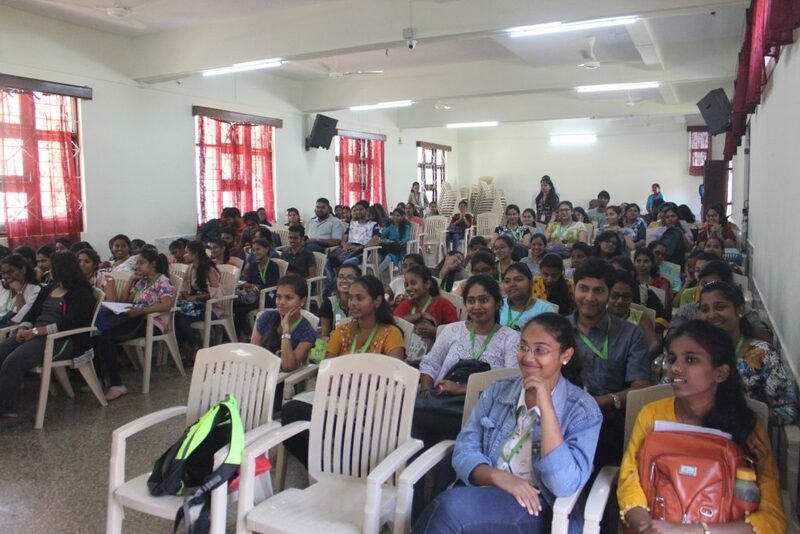 The Department of Botany, St. Xavier College Mapusa – Goa conducted a career guidance talk, entitled Prospects in Life Sciences, for SYBSC and TYBSC students on 8th March 2019. This talk was organized by Dr. James D`souza, Assistant Professor in Botany Department. Two resource persons Dr. Vivek Pandiyan and Mr. Vivek Gaonkar were invited for this programme. Ms. Wendy F. Xavier Martins welcomed both the resource person with a potted plant. Talk started at 10.45 am in College Seminar hall. 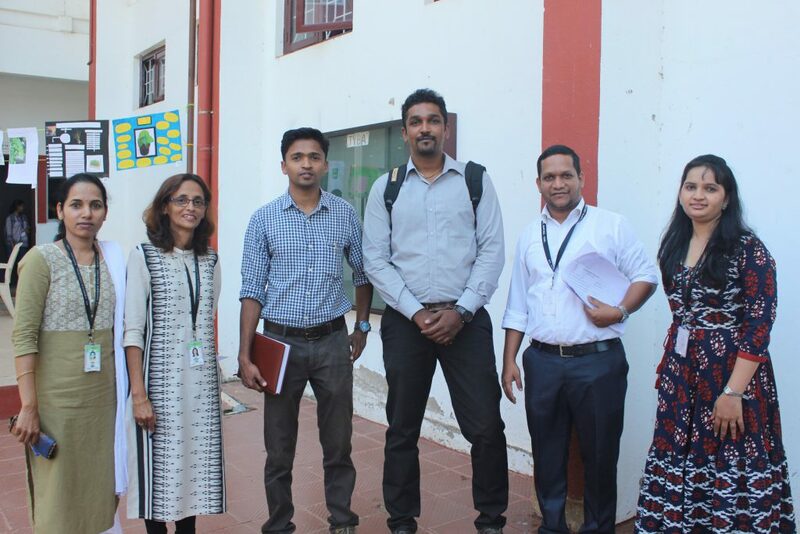 Dr. Vivek Pandiyan, post doc fellow, at Department of Botany, Goa university. He spoke about various opportunities available to students after completing the BSC degree in life sciences. In his talk Dr. Vivek highlighted the importance of completing Bsc in basic sciences than applied sciences. Further he told them completing Bsc in basic sciences will enhance their chances in securing the job and will also give them multiple Job opportunities in various branches of basic sciences. Second resource person for talk was Mr. Vivek Gaonkar, Range forest officer (RFO) wild life section, Government of Goa. He spoke about conservation of wild life and how students can prepare for the competitive exams such as RFO and IFS. He further highlighted how easy it for botany students to clear this exam as syllabus is similar to Botany. Further he told students how botany students can play vital role to conserve nature, wild life by educating the common people. He further inform them as a botany students first there is need to understand the importance of nature in our lives and how we should be aware of our surroundings and be willing to learn more about plants and their conservation. After completion of both the talk students interacted with both the resource persons. The compare for the programme were Smruti Naik, Assistant professor in Department of Botany. Head of Department, Ms. Wendy F. Xavier Martins culminated the programme by delivering the vote of thanks. She expressed her gratitude to the resource persons, College management and the student volunteers for all the help rendered in organizing this event.